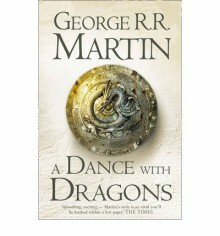 A DANCE WITH DRAGONS is the fifth volume in the series. Wow! I really feel like WOW!There are a lot of events that I didn't know about, though I watched the series! Maybe this is the best book in the whole series. Full of events and drama. Recommended.